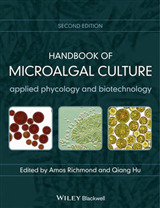 This book is a short introduction to the engineering principles of harnessing the vast potential of microorganisms, and animal and plant cells in making biochemical products. It was written for scientists who have no background in engineering, and for engineers with minimal background in biology. The overall subject dealt with is process. But the coverage goes beyond the process of biomanufacturing in the bioreactor, and extends to the factory of cell s biosynthetic machinery. Starting with an overview of biotechnology and organism, engineers are eased into biochemical reactions and life scientists are exposed to the technology of production using cells. 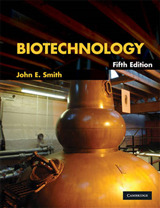 Subsequent chapters allow engineers to be acquainted with biochemical pathways, while life scientist learn about stoichiometric and kinetic principles of reactions and cell growth. This leads to the coverage of reactors, oxygen transfer and scale up. 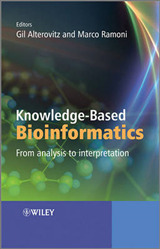 Following three chapters on biomanufacturing of current and future importance, i.e. 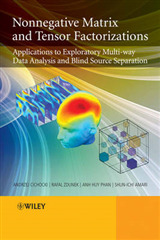 cell culture, stem cells and synthetic biology, the topic switches to product purification, first with a conceptual coverage of operations used in bioseparation, and then a more detailed analysis to provide a conceptual understanding of chromatography, the modern workhorse of bioseparation. 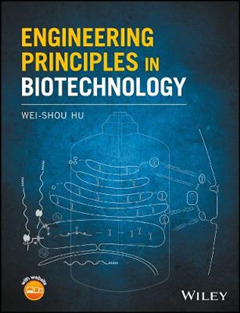 Drawing on principles from engineering and life sciences, this book is for practitioners in biotechnology and bioengineering. 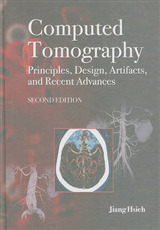 The author has used the book for a course for advanced students in both engineering and life sciences. To this end, problems are provided at the end of each chapter.